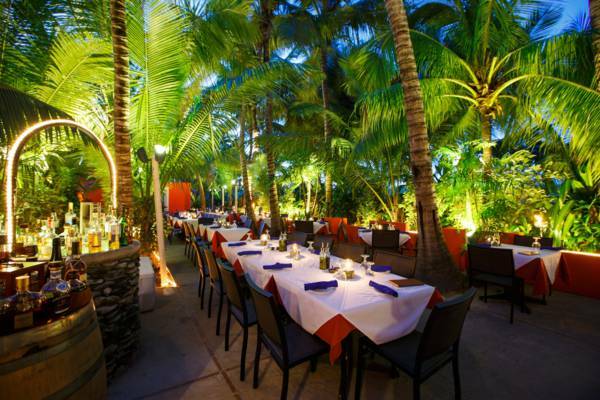 Coco Bistro is one of the island's most exclusive restaurants. Local dishes with a European and Asian flair. Reservation recommended. Outdoor dining at Coco Bistro.